After 13 years at the helm, SPUR President and CEO Gabriel Metcalf will be stepping down to assume a new role in Sydney, Australia. 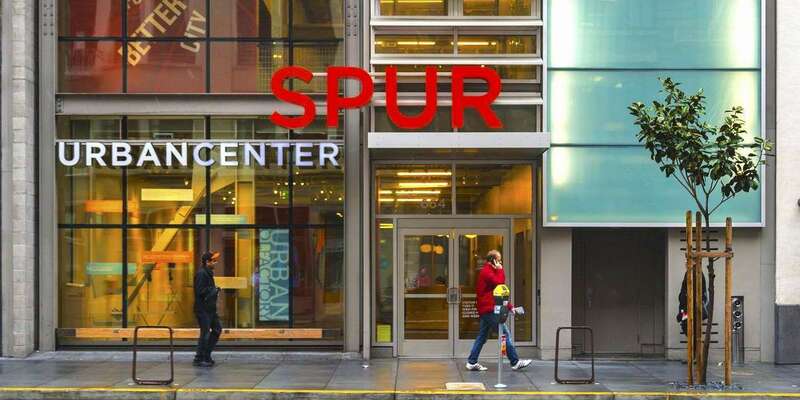 Join us Wednesday, November 14, at the SPUR Urban Center for a reception in his honor, followed by a lively interview conducted by SPUR Executive Board Chair Tomiquia Moss. Gabriel will discuss the biggest challenges and successes of his years at SPUR, as well as how he sees SPUR’s future role in a changing Bay Area. This event is sold out, however a limited amount of tickets will be available at the door.